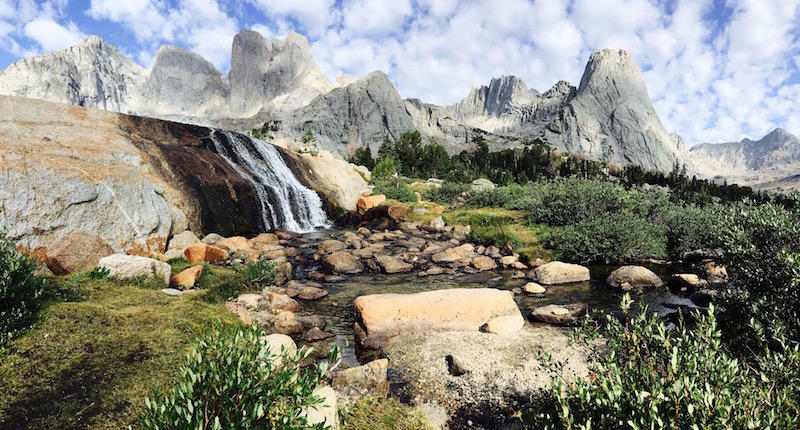 Across eight western states, voters increasingly consider themselves to be conservationists, according to a poll out Thursday from the Colorado College "State of the Rockies" Project. 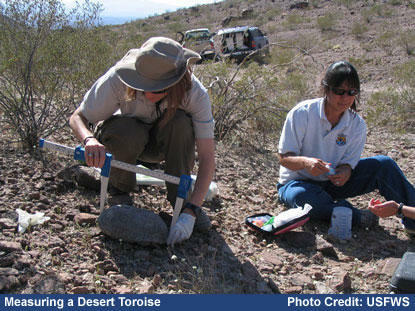 The survey also found that westerners largely prioritize protection of air, water and wildlife over energy development. 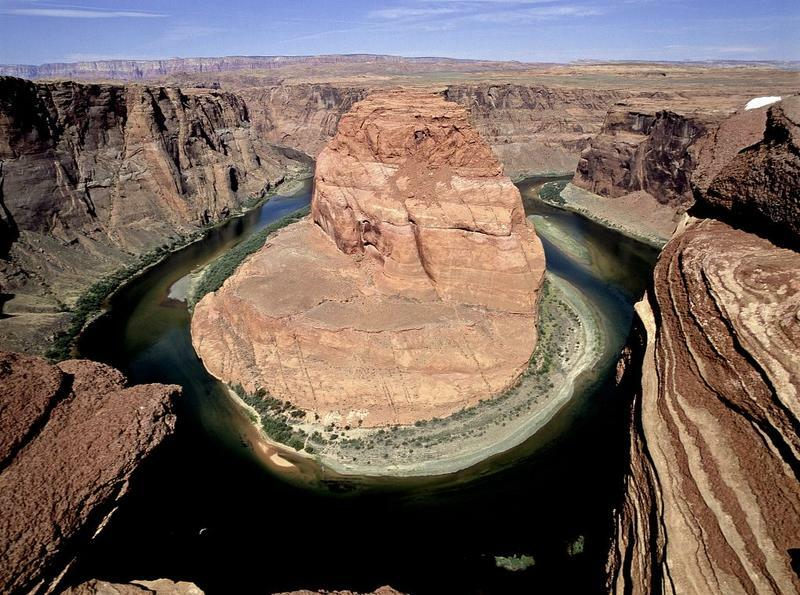 Where the Water Goes: Life and Death Along the Colorado River is a new book from David Owen, a staff writer with the New Yorker magazine and author of more than a dozen books. 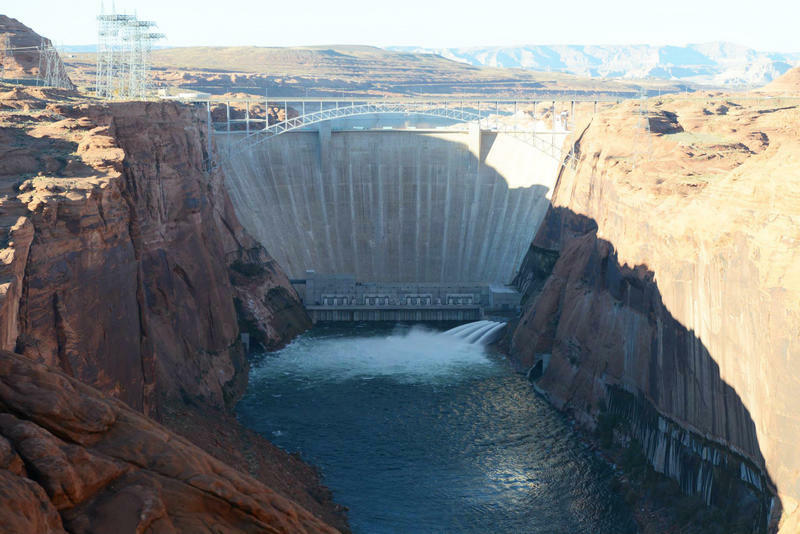 His latest takes him on a journey across the west following the Colorado River: the dams, reservoirs and pipelines that help quench the thirst of seven states and parts of Mexico. 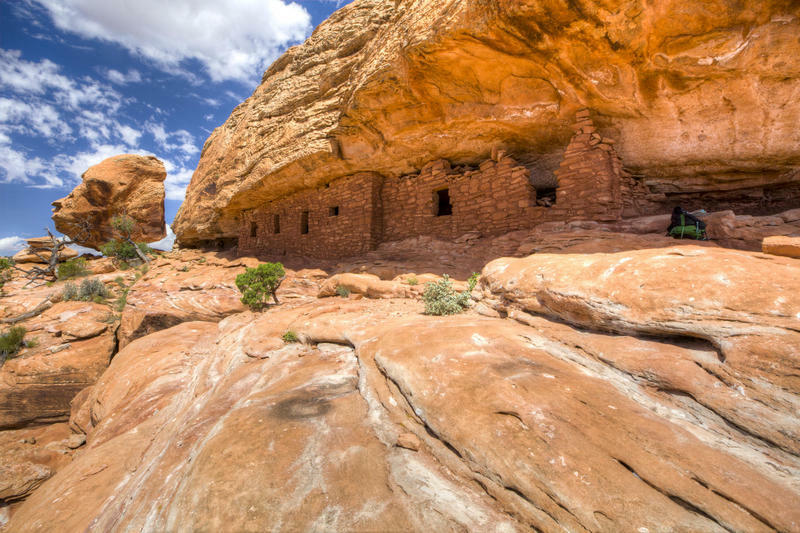 Voters in the West care about conservation of public lands and the environment according to a recently released poll. 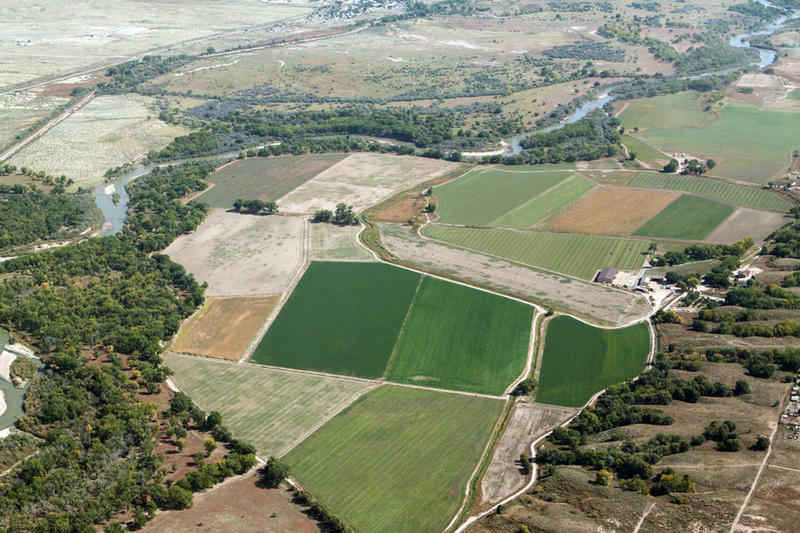 A new partnership aims to preserve four farms in Rocky Ford, totaling more than 660 acres. New conservation easements between farmers Bart and David Mendenhall and the Palmer Land Trust will help ensure the water from their farms can never be sold off. 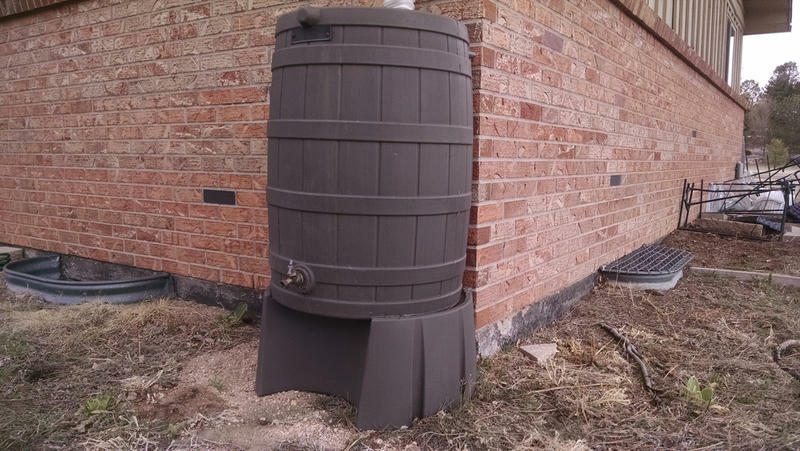 Rain barrels are now legal in Colorado. 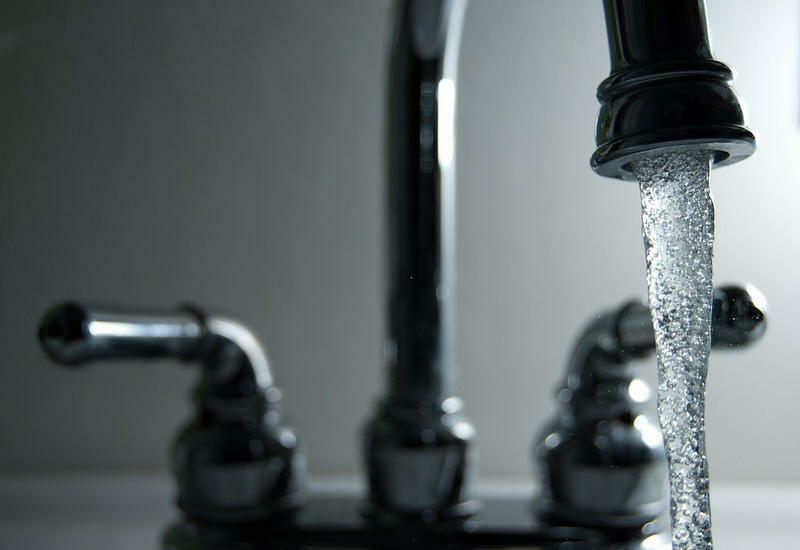 This comes after several years of debate and opposition from those concerned about possible impacts on downstream water users. 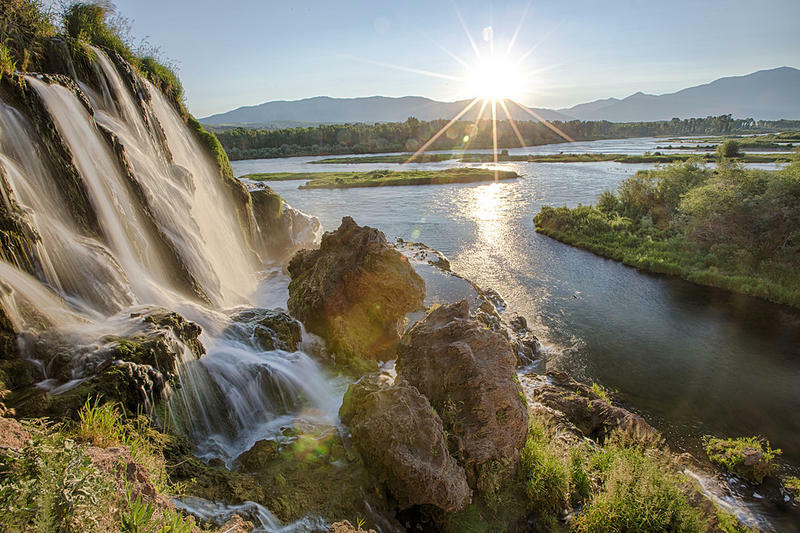 Now, conservationists are eyeing them and other water capture tools as a way to stretch the state's overburdened supply. 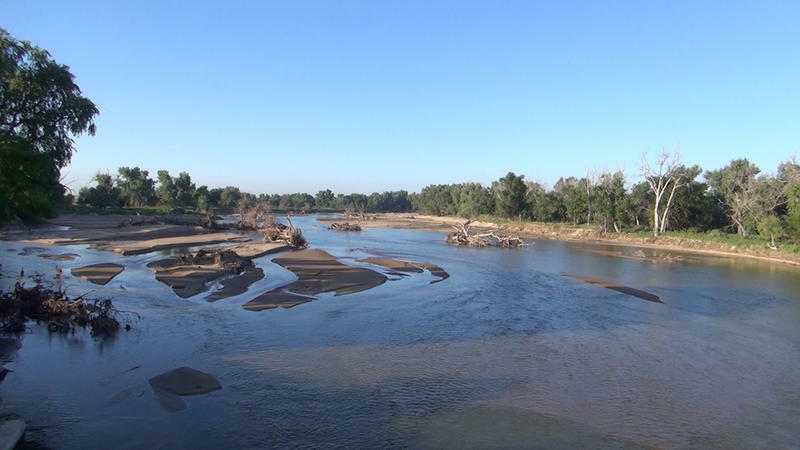 Colorado's South Platte River basin is a powerhouse for crops and cattle. Massive reservoirs quench the region's thirst, with farm fields generally first in line. Wildlife? It's often last. But a small win-win is giving waterfowl a little more room at the watering hole. It's a program that creates warm winter ponds for migrating ducks — then gives the water back, in time for summer crops. 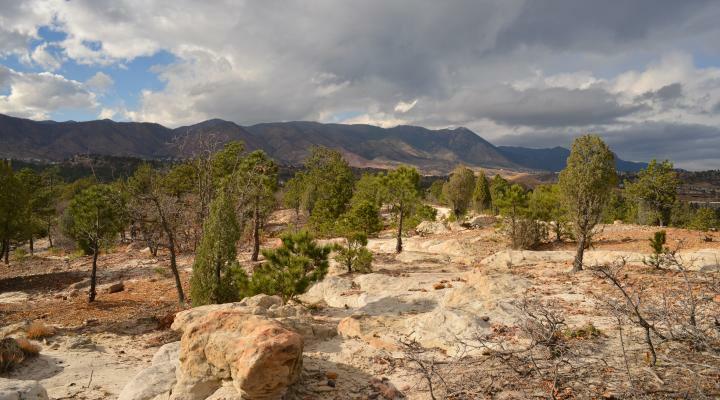 The Palmer Land Trust has received funding from Great Outdoors Colorado, or GOCO, to conserve a large working ranch just east of Pueblo. KRCC’s Rachel Gonchar has more. The conservation group says the 25,000-acre BX Ranch south of Boone is one of the largest working ranches in Pueblo County. Palmer Land Trust Executive Director Rebecca Jewett says this funding will help preserve that history. Ranchers and environmentalists have long been perceived as adversaries, with those in favor of livestock grazing on one side and those not in favor on the polar opposite. Over the past few decades, however, the two have worked towards changing this perception. 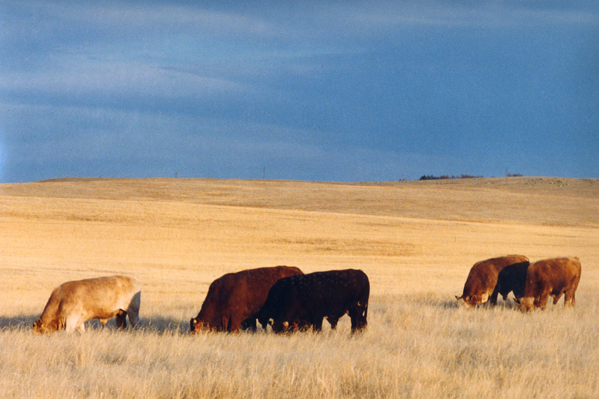 In this episode of "A Sense of Place," producer Max Hittesdorf explores the evolution of the rangeland conflict and how conservation and cattle can in fact support each other, despite a history of opposition. 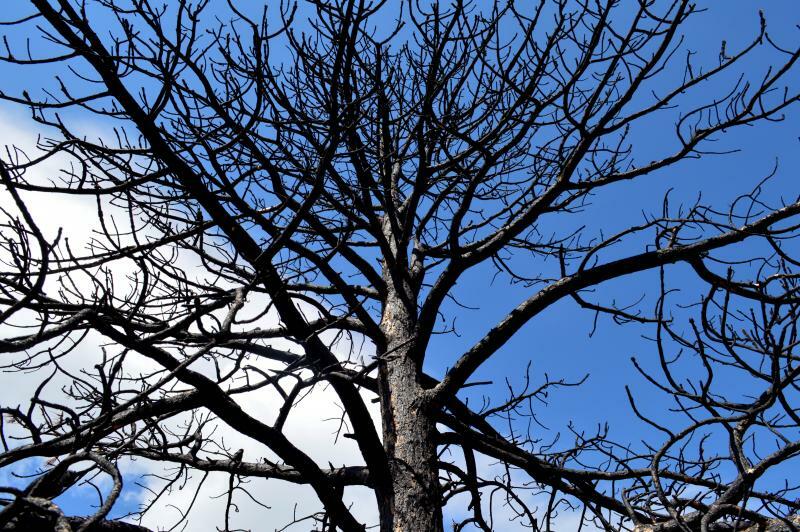 “The fire isn’t over until restoration is complete” is a catch-phrase that has been floating around Colorado Springs ever since our two most recent fires in 2012 and 2013. But what exactly is “restoration”? When will it be complete? And what is our role in the fight to mitigate future fires? In this episode of “A Sense of Place,” producer Sarah Stockdale takes us on a journey up highway 24 to the Waldo Canyon burn scar, to speak with Theresa Springer of the Coalition for the Upper South Platte, and Eric Perramond, associate professor of Southwest Studies at Colorado College.